Craft Corners have hundreds of DIY projects and craft ideas to inspire you with stitching, handmade jewelry and recycled crafts. 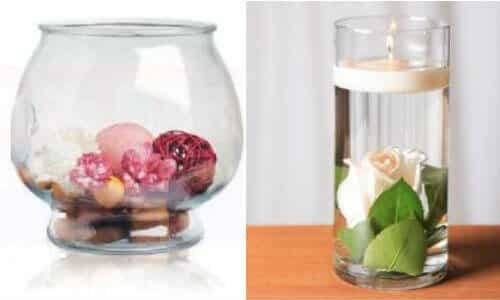 We also like sharing ideas for Home & Garden or your Art & Design projects. We also like to help you prepare unique decoration for special events such as birthday, Halloween, wedding or other family celebrations. Anything made of fabric, wood, plastic, glass, metal can be turned into something amazing. We happily welcome guest bloggers to write about their favorite crafts. 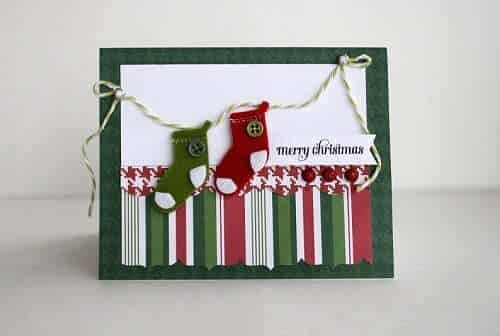 We would be glad to publish your crafts here ; also we regularly publish “the Best of the Web” craft on our website. Contact us! 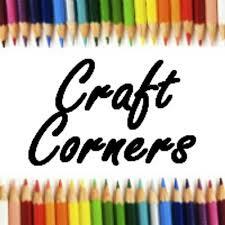 We have crafty corners! We are looking forward to your suggestions, comments and new craft ideas!